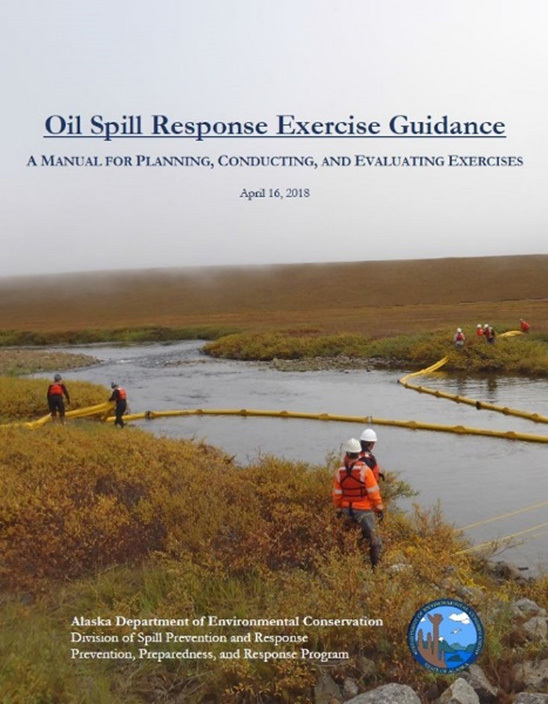 The Alaska Department of Environmental Conservation (ADEC) has published the Oil Spill Response Exercise Guidance: A manual for planning, Conducting, and Evaluating Exercises. The guidance manual is part of a dedicated effort to improve DEC’s Oil Spill Response Exercise Program to better serve the needs of regulated oil operators, response action contractors, state and federal agencies, and other exercise stakeholders, while improving oil spill response preparedness within the State. Copyright © 2018 NJ Resources. All rights reserved.